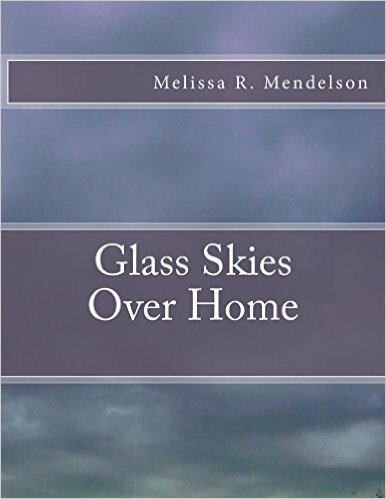 Glass Skies Over Home is a journey across three novellas, plunging deep into the human heart and penetrating the darkness that holds us to mystery. 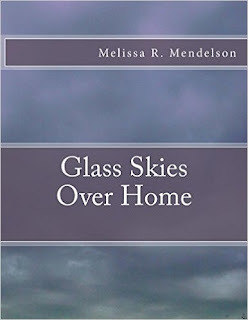 Three lives spin far from the ordinary life, thrusting them into extraordinary circumstances, and there’s no turning back. Challenges that lie before them will raise the stakes high, insurmountable odds, breaking them beyond limitation, and pushing them to the brink of death, but for them to surrender is for them to deny destiny. They ‘re chosen, and fate is waiting.